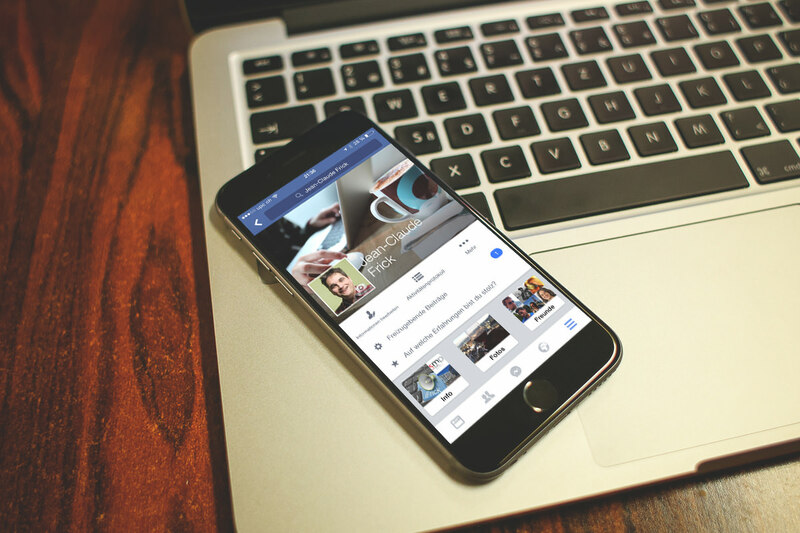 One of the applications that most affect the battery life of the iPhone is Facebook. How does he do it? The fact that this program constantly monitors your location, and not when you need it, and when she wants it. Therefore it is better to restrict its powers, the more you will be able to use Facebook without it. 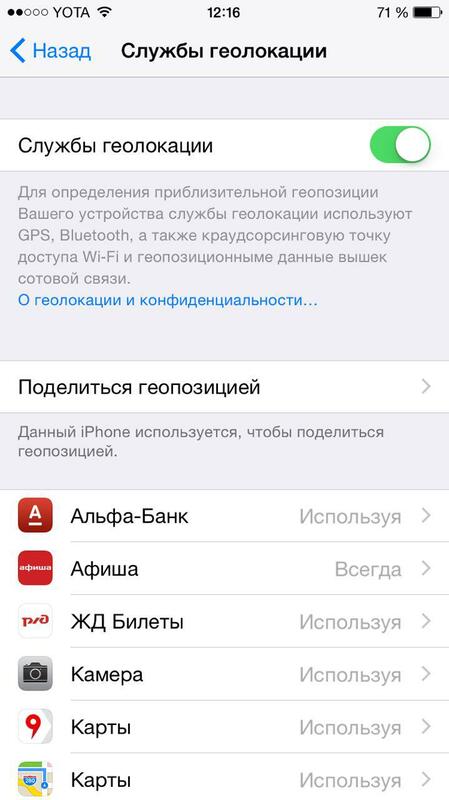 Open “Settings”, then “Privacy” — “location Services”. In the resulting section, find the application “Facebook” and choose “Never”. Despite the fact that I have selected to locate when using the program, she does that even when not running. 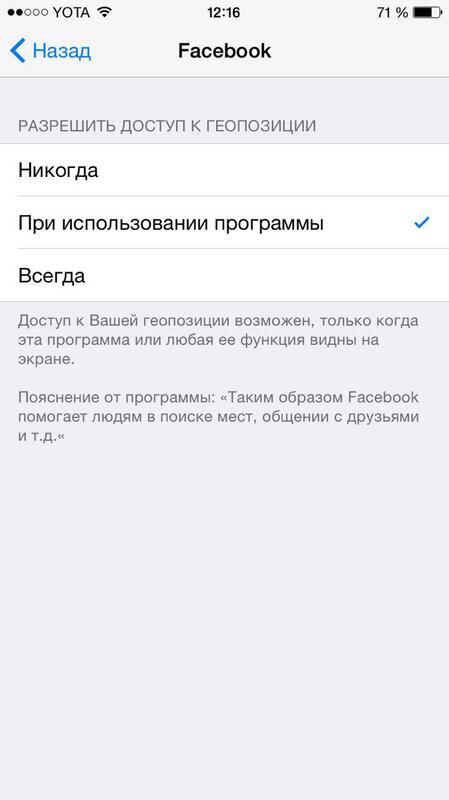 The configuration location can be changed during the program Facebook (“account Settings” — “Location”). However, this method does not work at all: many users notice the lack of “Location” in the app. After that, the battery life of your iPhone will increase significantly (if you, of course, installed Facebook) — tested on iPhone 5s and iPhone 6. Mobile application developers the world’s largest social network is constantly promise to do something with the “appetites” of its program, but not very well it turns out.